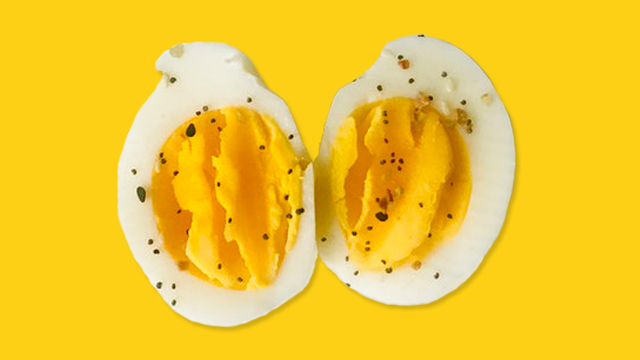 These recipes should be winners at any occasion. 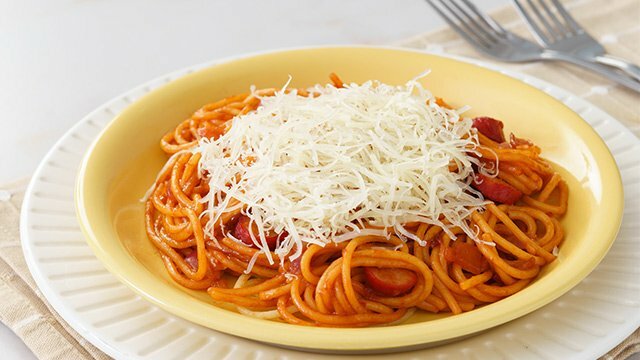 Who doesn't love spaghetti? 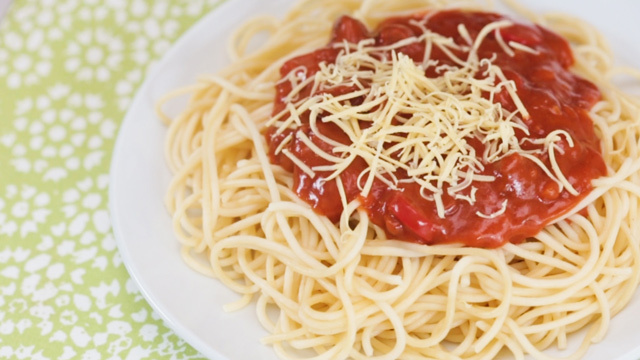 It's always present at parties, from birthdays to wedding receptions, and there are few Pinoy celebrations that don't have some kind of spaghetti dish served on the table. 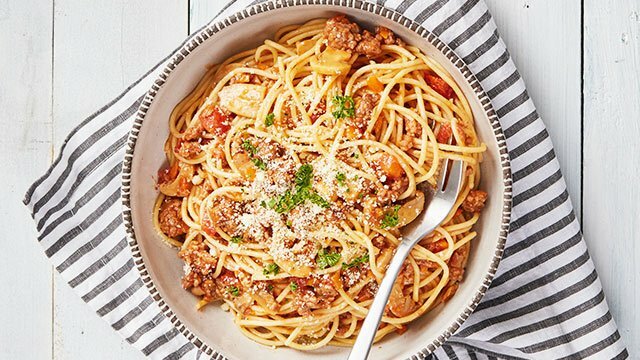 Also known as the Bolognese, this classic recipe is a keeper. You not only have the fantastic flavors of the tomato sauce and herbs in it, but it's also meaty enough to satisfy even the most hard-core meat-eaters at any party. 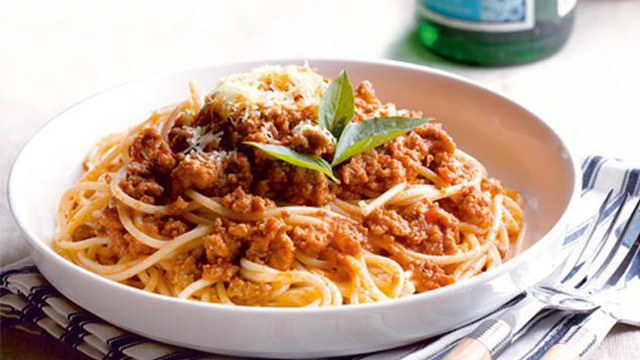 Also known as ragu alla bolognese, bolognese sauce is a classic that every food fan should master. It may be mere nostalgia, but this sweet-style version is always a crowd favorite. It's the spaghetti of your childhood! Like spaghetti on the sweet side? Few spaghetti recipes get more classic than this combo of pasta and meatballs in a savory tomato sauce. 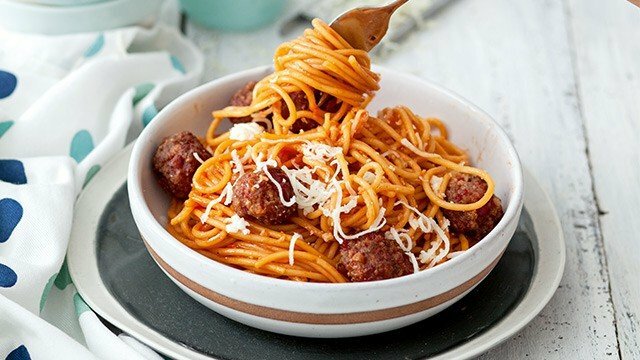 There are many variations you can do to make your meatballs, including chopping up sausages and hotdogs into the meat mixture to make a truly delectable bowl of meat and pasta. 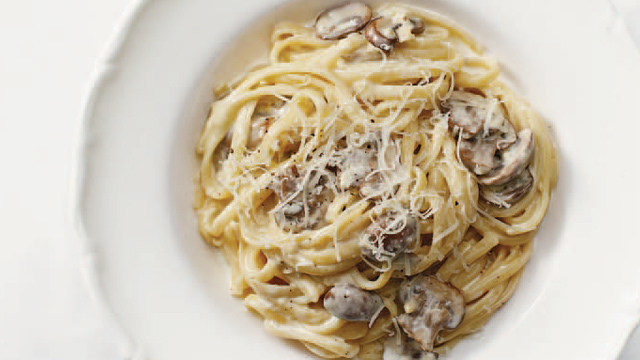 Make this pasta dish extra hefty with a meaty sauce. 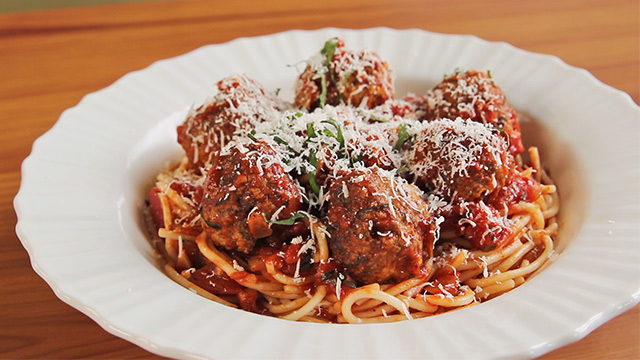 This meatball pasta recipe will surely have pasta-lovers asking for seconds. 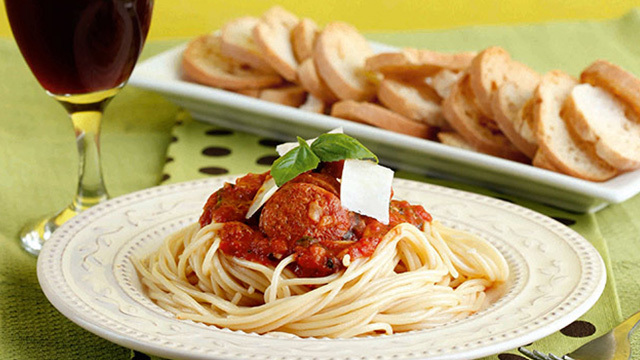 Whether you're going to use it for spaghetti or as a dip, marinara sauce is a delicious sauce that is the basis of many dishes. 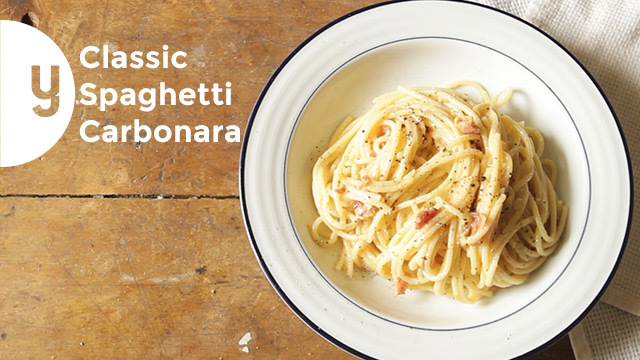 It just so happens to be delicious on its own and makes plain pasta better. 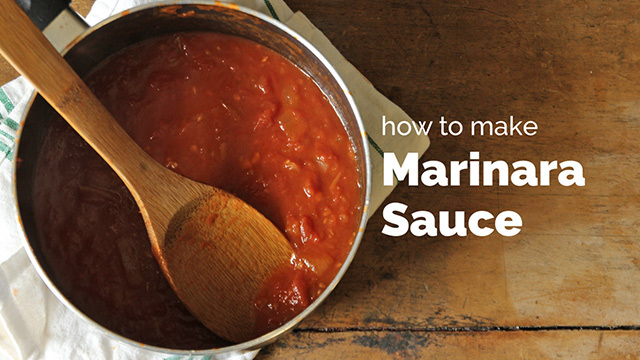 Making this versatile sauce is easier than you might think! Reduced red wine gives this dish earthy flavors. 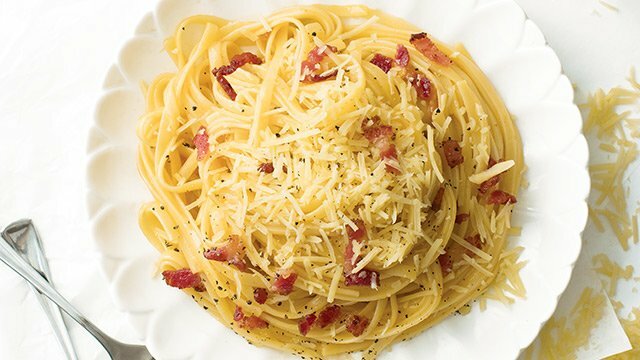 No spaghetti recipe list is complete without the creamy carbonara. Make the classic version using eggs, the Pinoy-style version that amps up the creaminess with heavy cream, or make it different but no less delicious by changing the bacon to include chicken or even ham. 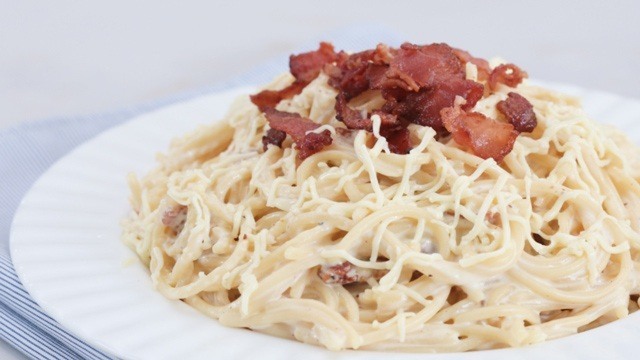 Incredibly creamy with lots of bacon and topped with a quickmelt cheese is the way Filipinos like it. 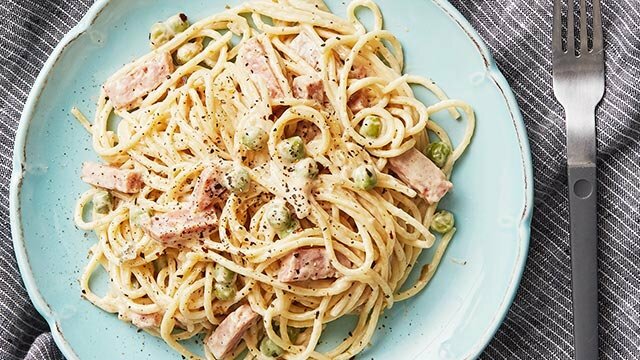 This carbonara may not have cream, but it's made tastier and meatier with chicken chunks. When it comes to pasta, a meaty sauce will always be a clear winner. If you're looking to present something new that's still delicious, mushrooms can give you the meatiness you are looking for while sneaking in some good-for-you veggies in the mix. 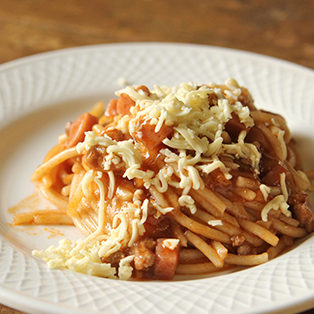 Make this quick pasta recipe for dinner! 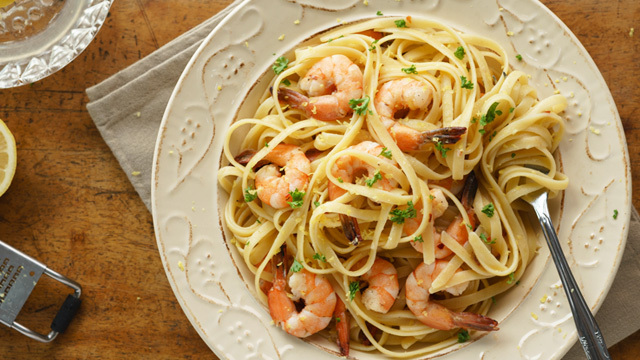 Soft, soggy noodles are a no-no, so make sure to keep your noodles al dente. 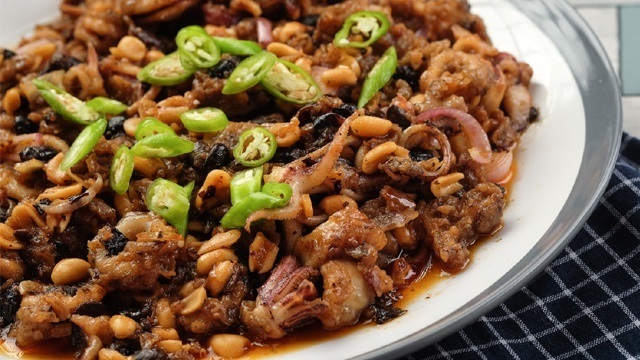 Add crunch by sprinkling crispy fried shallots on top. This is the only way to cook spaghetti noodles that are al dente. When your kid wants to eat nothing but spaghetti and you want to eat anything but, there's a way to meet in the middle. The popular food personality and best-selling cookbook author lets us in on her tried-and-tested kitchen tricks.